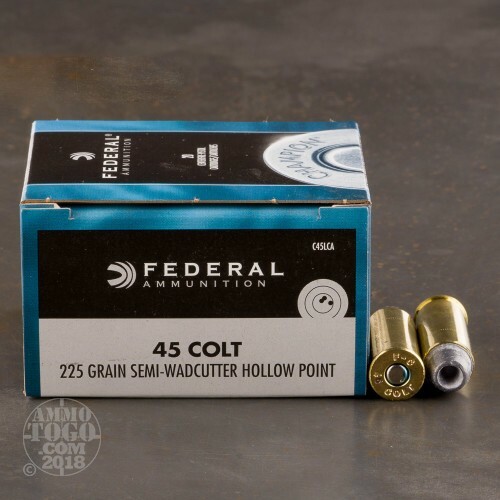 This is .45 Long Colt Federal Champion 225gr. Semi-Wadcutter Hollow Point Ammo. Champion is a solid line from Federal. 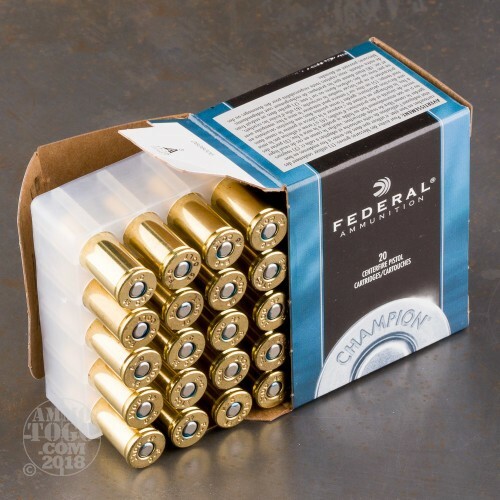 This ammo is suitable for self-defense and or target shooting. 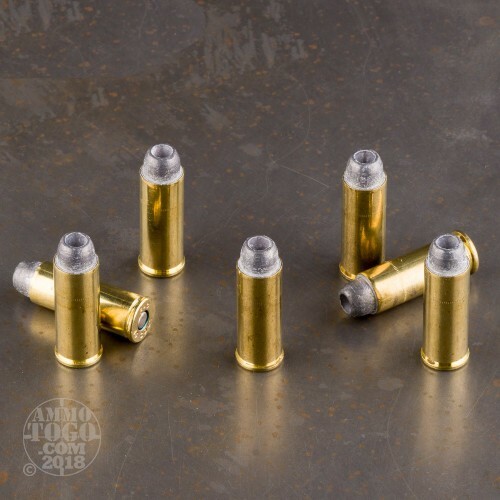 This ammo is new production, boxer primed, non-corrosive and reloadable. 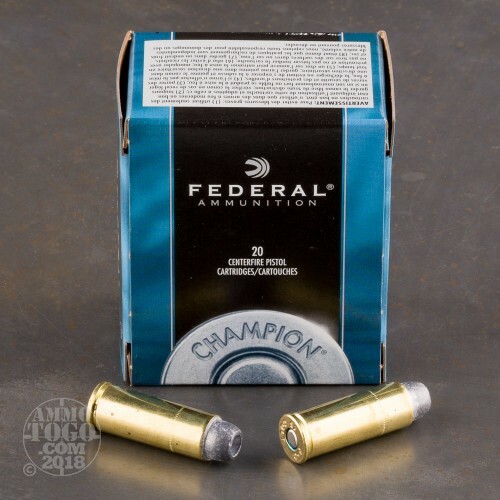 Comes packed in 20rds. per box. Excellent for range and self defense. Accurate, powerful for a standard pressure load. Federal dependability, and safe for Colt SAA. Winner!